solo spirit of java photo diary, the last day: lets find some souvenir! | BENY&CO. 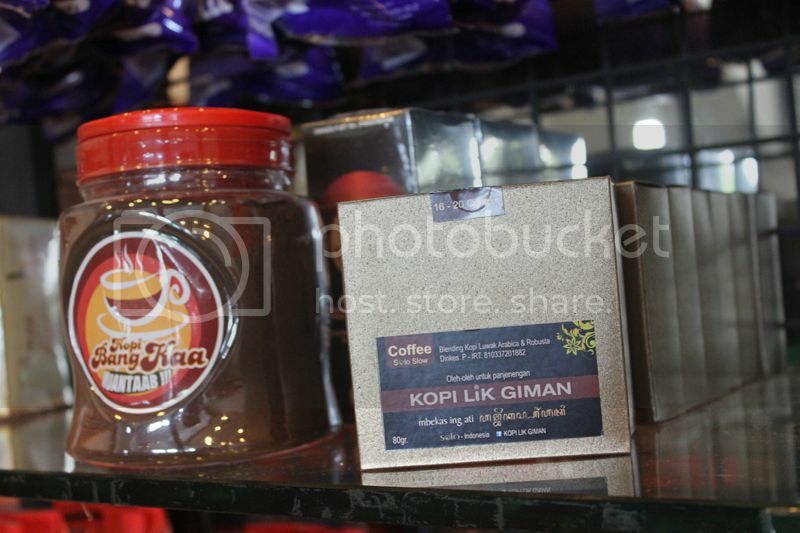 solo spirit of java photo diary, the last day: lets find some souvenir! Firstly, all photos above shouldn't in .GIF format! *sigh. But its still good quality image isn't? (i guess you said yes), and yah, as a said on my previous post— i'll marathon for finish my traveling series in Solo The Spirit of Java. Here is my last day on the city, finding some souvenirs, and there's lot of destination to go, but as long as we discuss with my (the one and only best friend) a.k.a our tour guide Naoval, depend on my a bit of time before me and Reza missing our departure, there's like no other but Ganep's. BENY&CO. 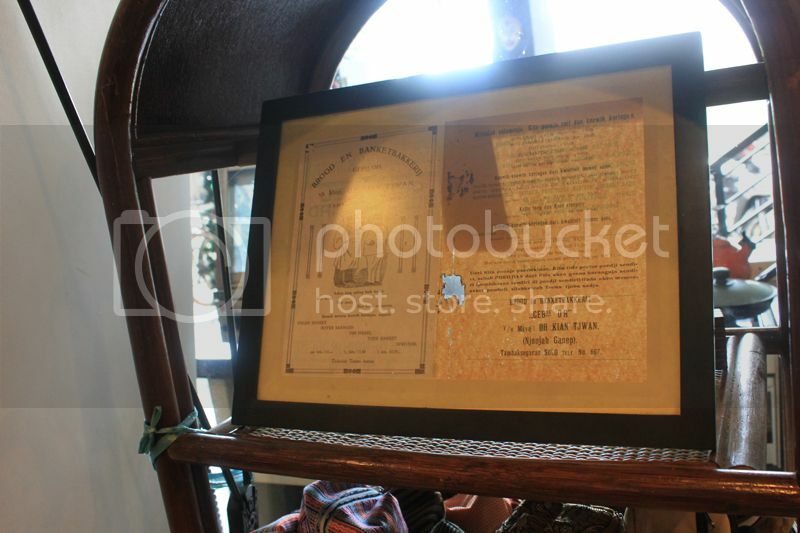 : solo spirit of java photo diary, the last day: lets find some souvenir!